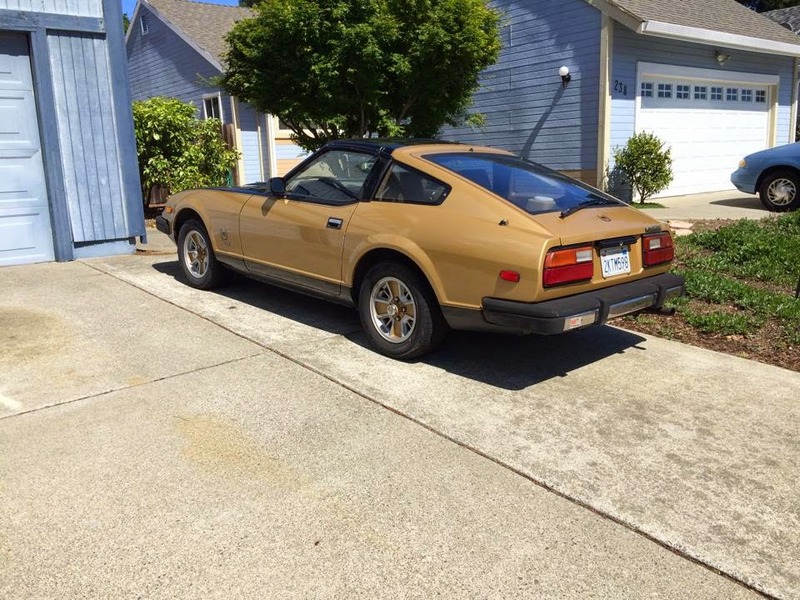 The 1980 Datsun/Nissan 280ZX 10th Anniversary Edition. BLACK GOLD!! !